Want To Know The Best Way To Receive or Send Money From Family or Friends Abroad? Late 2013, I got a small project from a UK company. There are a specialist telecommunications service company and they were going to send me money from UK to buy two android phones, install a special app on them, subscribe to a monthly data plan and keep the phones on always. I did the calculation of the cost and my own management fee, converted to dollars and sent to them. Then a problem propped up. Do you have PayPal? (No, I don't. No one does in Nigeria). How are we going to send you the money? 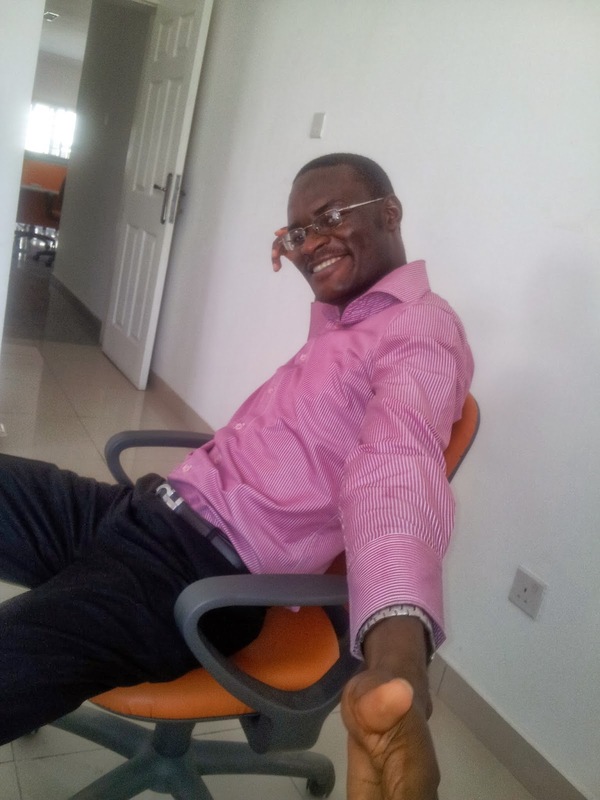 I have not so much knowledge about money transfers from outside Nigeria to Nigeria. I only knew of Wire Transfer. The guy at the other end knew an extra one: Western Union Transfer. So, combined, we knew just two options: wire transfer and Western Union. He did the cost calculation and found out that Western Union was cheaper. 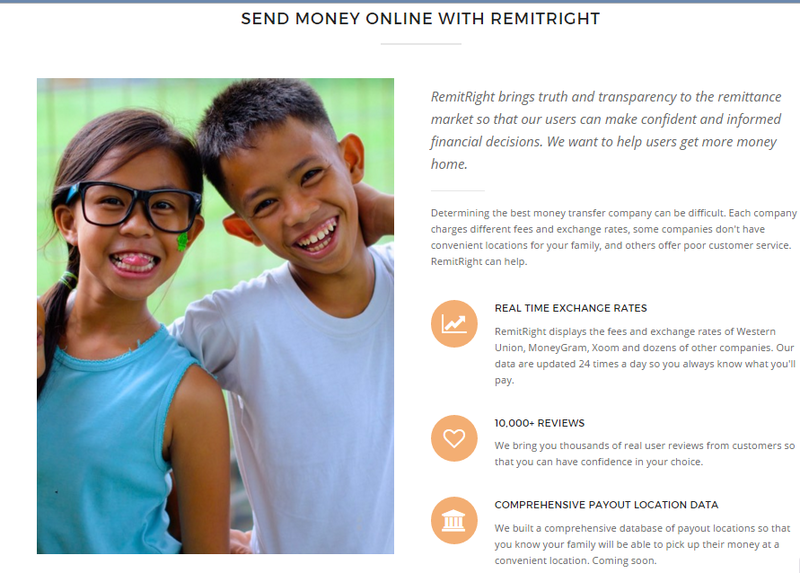 RemitRight is an online platform that tracks all the ways you can send money to Nigeria, India, Philippines, Mexico, Vietnam and El Salvador. 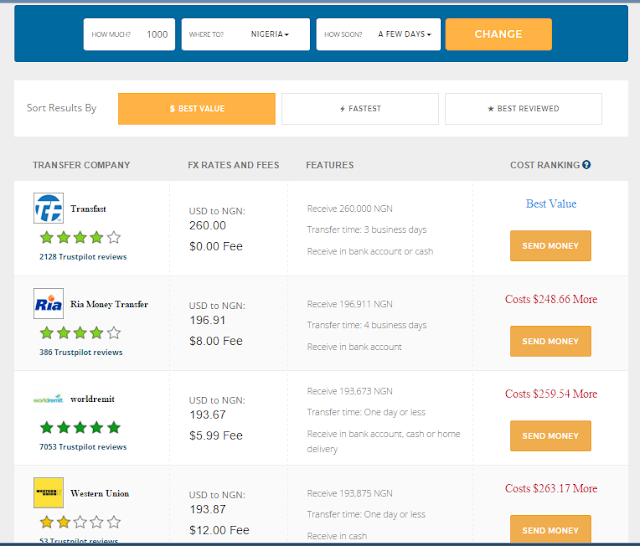 It is is a World Bank certified comparison site for international money transfer. RemitRight not only informs you of the options available but does an in-depth comparison of fees, terms/conditions and speed of each option. It is very easy to use. Just three general steps. 1. Pick the country you want to send money to and set the desired transfer speed (same day or few days). 2. Compare the options available. 3. Pick the best option and send the money. I think I am right about finding better options than Western Union.